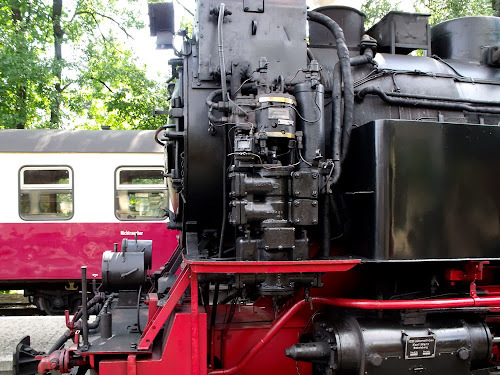 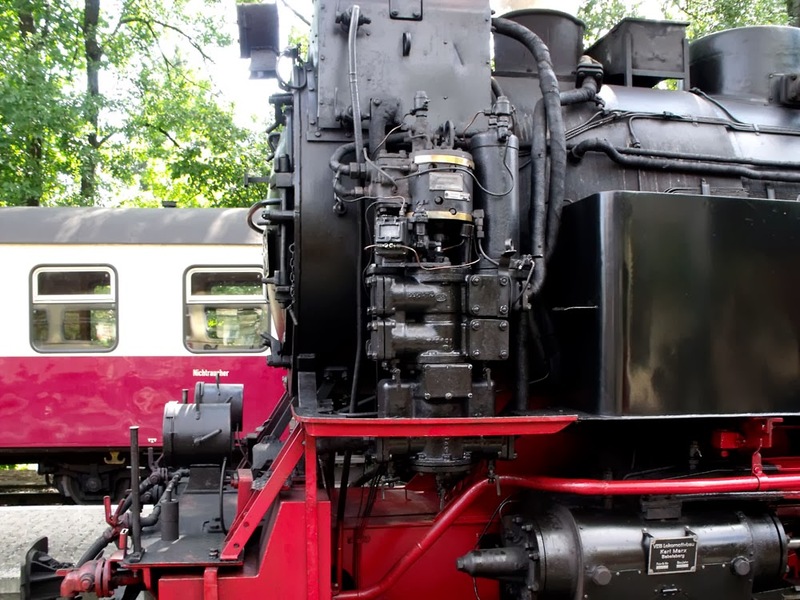 das Blog: Through The Hartz Mountains by Steam! 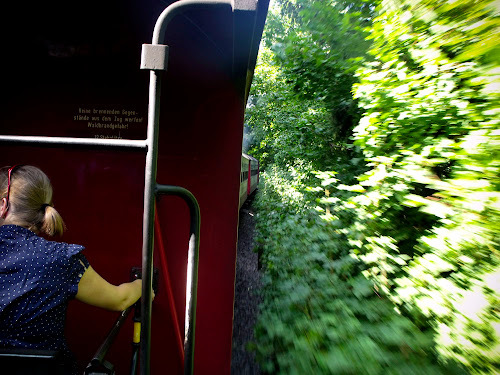 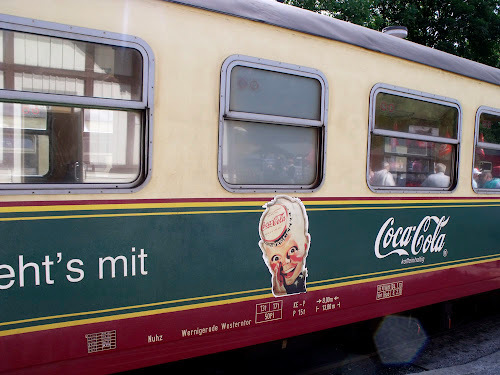 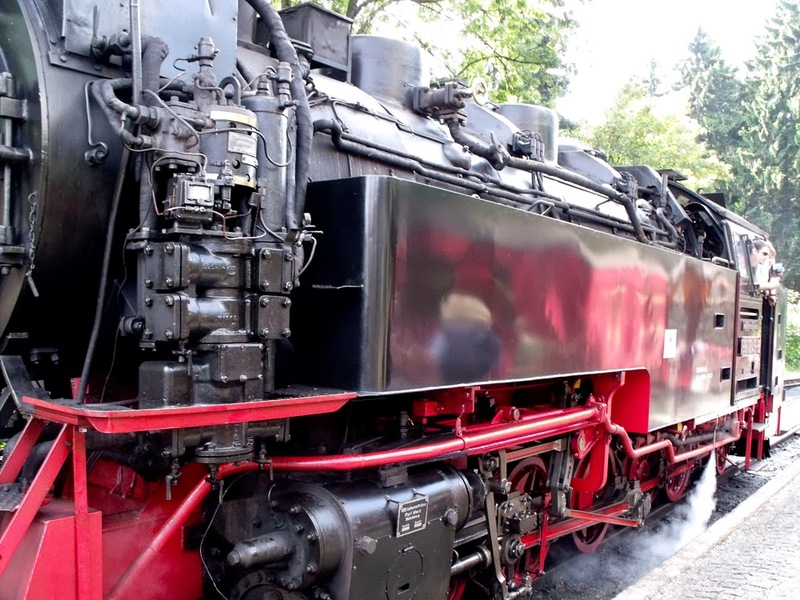 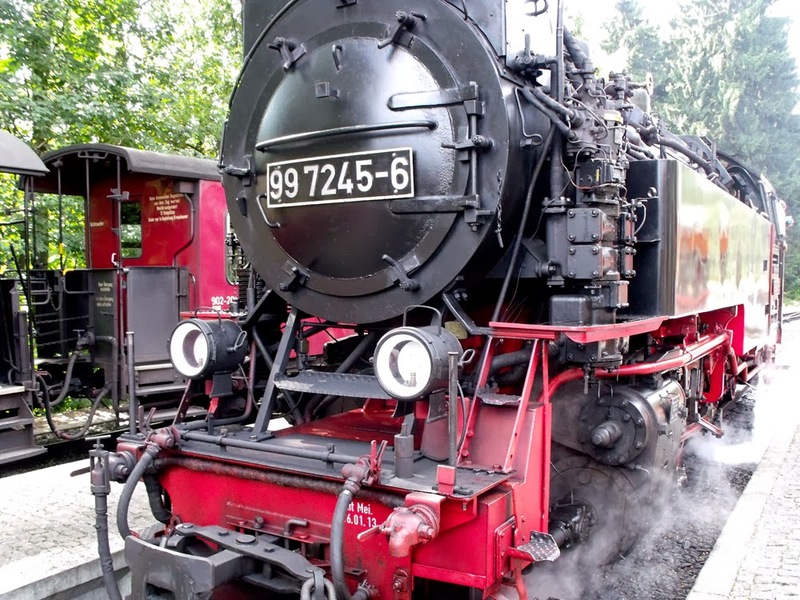 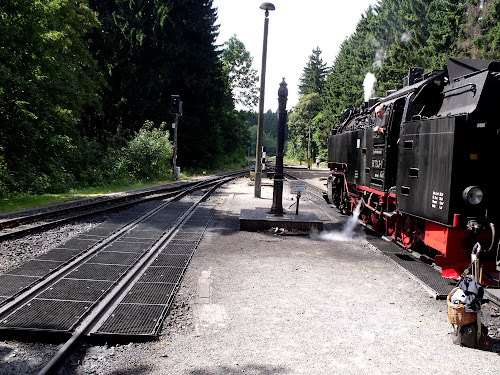 The Hartz Narrow Gauge Railway (Harzer Schmalspurbahnen) is a wonderful little steam railway that criss-crosses the Hartz Mountains and up to the Brocken Mountain (the setting for a witches black Sabbath on Walpurgisnacht by Goethe in his play Faust). 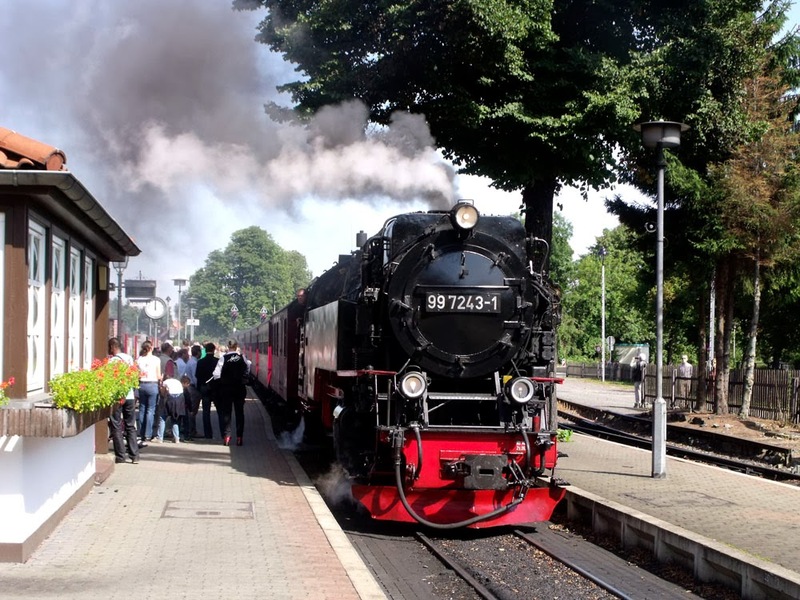 We didn't travel all the way up to the Brocken, but we did take a ride from Wernigerode up into the mountains to the Drei Annen Hohne station, where we had a very pleasant walk back down through the forests to Wernigerode again.